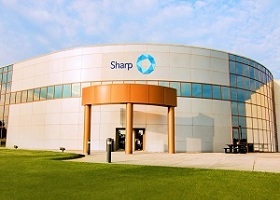 Sharp - a part of UDG Healthcare plc, a global leader in contract packaging and clinical supply services, has completed its relocation to its $23m state of the art facility in Bethlehem, PA. 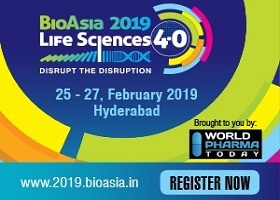 The US FDA has granted approval for Samsung Bioepis to use Ontruzant to treat a range of cancers. Ontruzant, which will be marketed in the US by Merck, is a biosimilar to Roche's Herceptin.